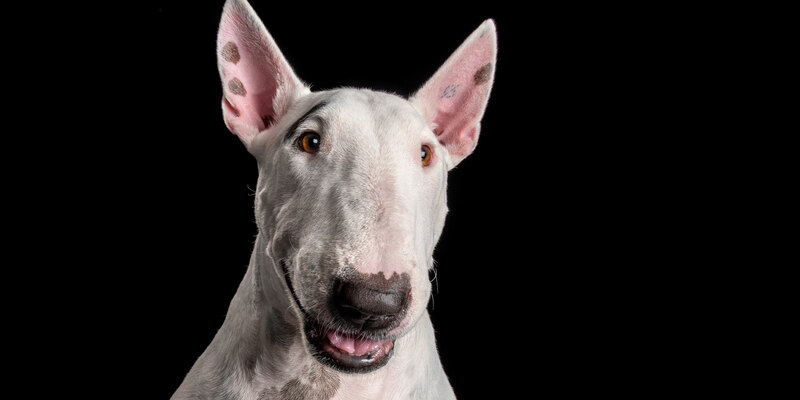 No doubt about Scout ….. this English Bull Terrier is a real character who keeps his parents entertained with his “antics”, especially when he hucklebutts them (known as “zoomies” in other breeds, but in Bull Terriers it’s called hucklebutting –... Click here to Read More. 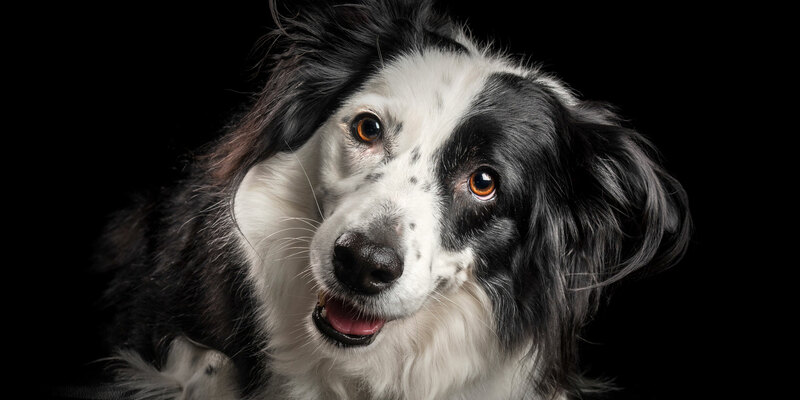 Simply Super Sam and Stella ….. Border Collie fur siblings! Sam, with the shorter coat, is big-bro to Stella … but that doesn’t put her off “wearing the pants” in the household. You go girl! Sam is “the man” ….... Click here to Read More. Talk about puppy love! 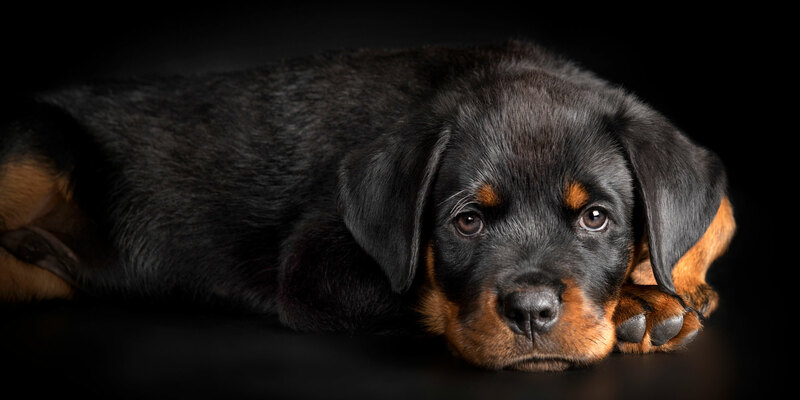 How adorable is this little Rottweiler boy, Glock, at just over a couple of months old. That face! Those eyes! And my, what big paws you have! Love, love, love! Already Glock is a very happy... Click here to Read More. The winner in this tug-o-war is not going to be the empty bottle! Haha! 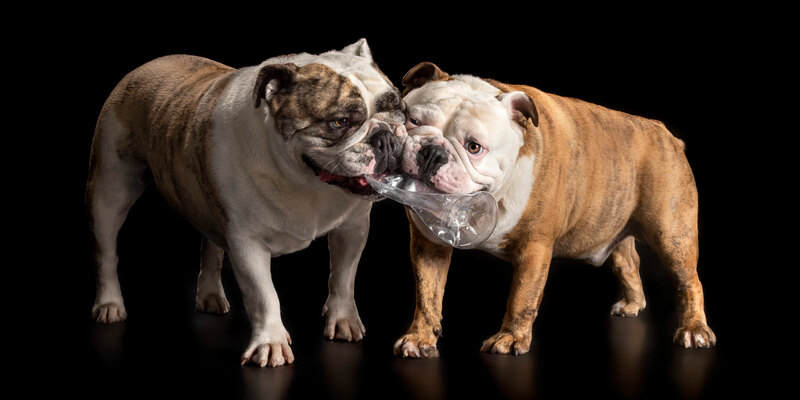 These fabulous British Bulldog fur-siblings, Whinney (brindle markings around her eyes) and Brutus are great pals who liven up their “parents’” lives in so many ways.... Click here to Read More. Is Halle ‘berry’ (hee hee!) beautiful or what? 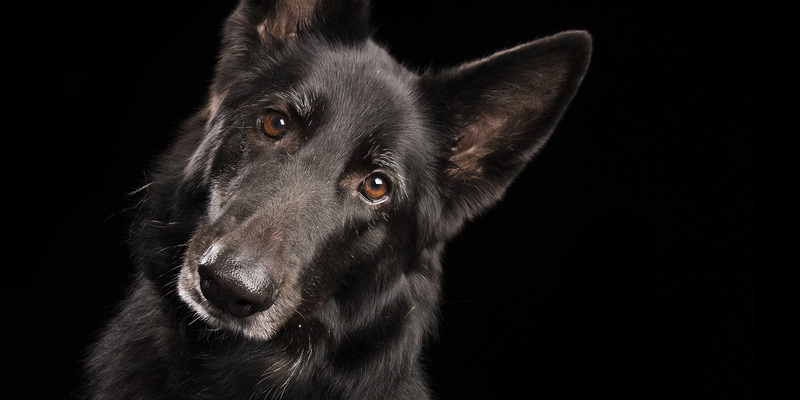 This pretty Belgian Shepherd is accompanied by her fur-siblings Little Bear, a poised Pomeranian cross, and Tom the dashing Devon Rex. 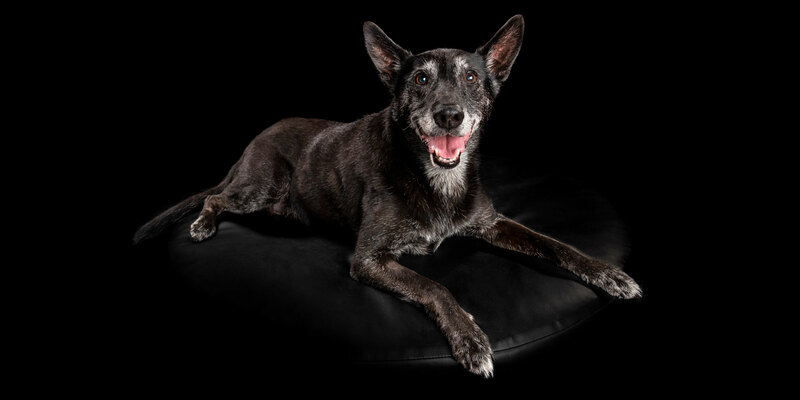 Halle is super friendly and loves being around people, especially her... Click here to Read More. Here’s a quiz! 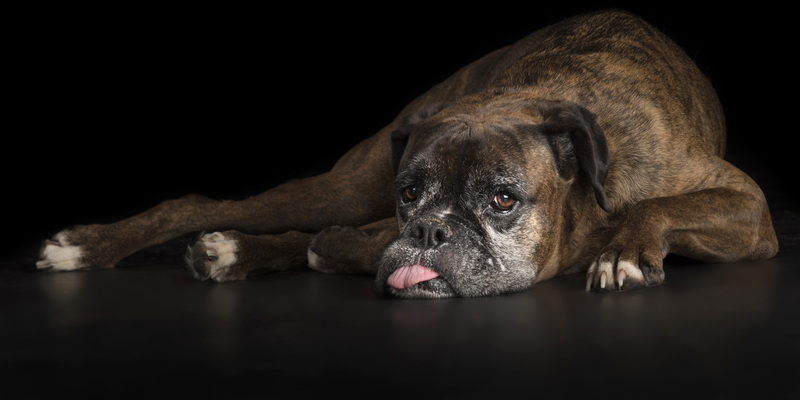 Guess who was known as the “long tongue dog” when she used to go to doggy day care? Yep, you guessed correctly! Sweet Poppet the Boxer is that very girl. And how adorable is that happy smile... Click here to Read More. Back to grace everyone with their presence again are Toby and Lucy, Kelpie cross fur-siblings. This was supposed to have been “all about Toby”, but seems Lucy couldn’t help herself with a photobomb. Yes, you are still as gorgeous as... Click here to Read More. 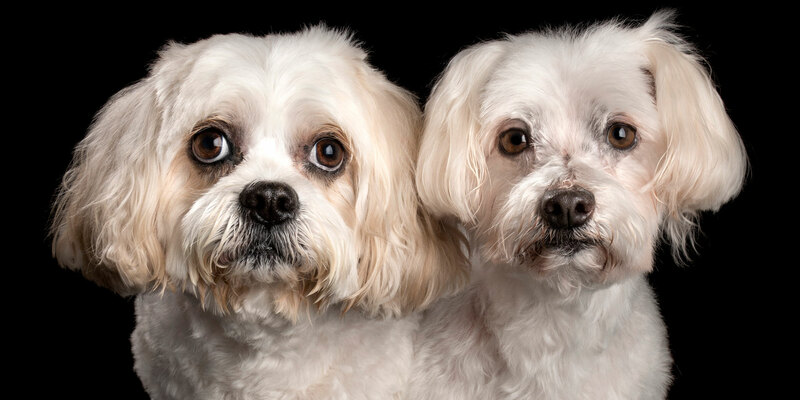 Apart from both looking gorgeous, these fur siblings, Charlie (Maltese) and Turbo (Maltese Cavvy cross), couldn’t be more different. Charlie is very much “the Princess” who loves to frolic, give kisses and cuddles, and chase her mum around the kitchen. ... Click here to Read More. Let’s get ready to party ….. or in Luca’s case “parti”! 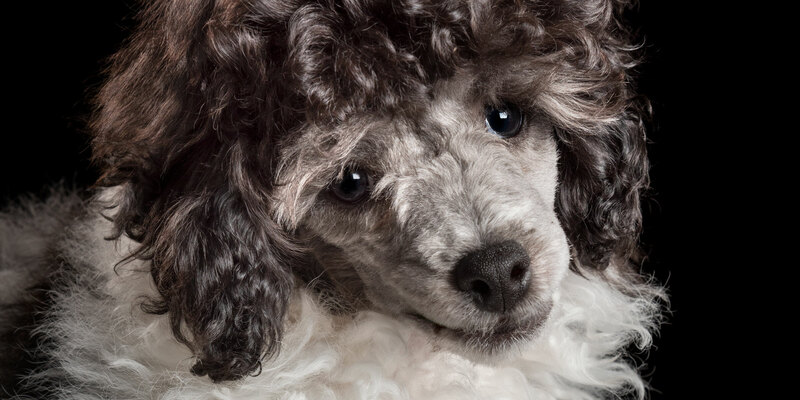 This adorable “we want one too” little puppy is a Parti Poodle (eg coat is part one colour and part another) and already this sweet fella has “partied” his... Click here to Read More. 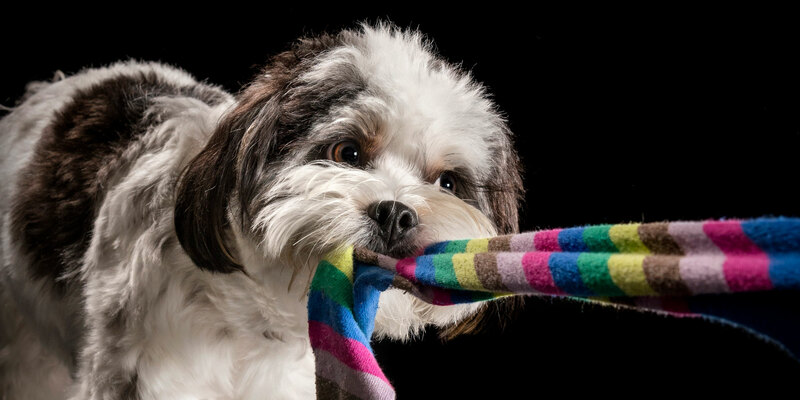 This playful little Maltese Shih Tzu cross, Buddy, will really sock it to you …… well, he would if there were any left! Buddy loves to steal socks and will steal them from anywhere he can find them (though hopefully... Click here to Read More.